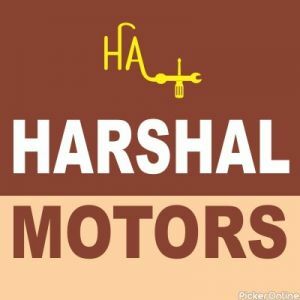 Harshal Motors :- Plot no.85, Hindustan Colony, Wardha Road, Near kothari Hospital,Nagpur. 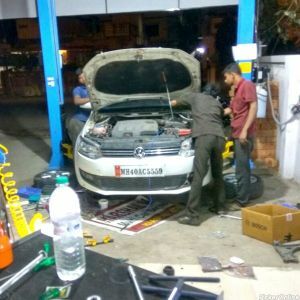 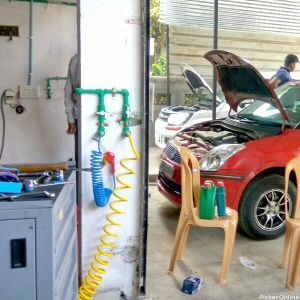 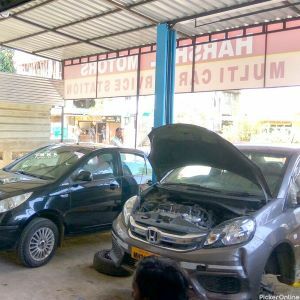 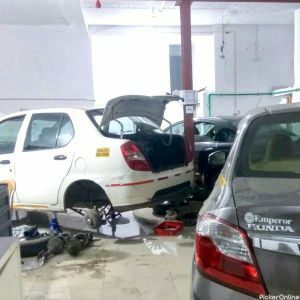 Harshal Motors Is One Of The Best Service Station In Nagpur. 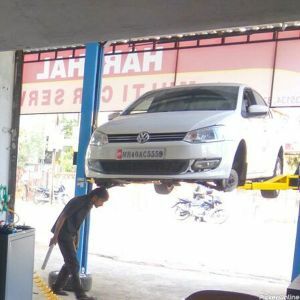 We Deal In Car Parts And provide Multi Car Services.